Right amount, right price: Get the most out of your cleaning products and office supplies with dispensing systems and solutions. These dilution solutions cut costs and ensure safety by minimizing contact with harmful chemicals. 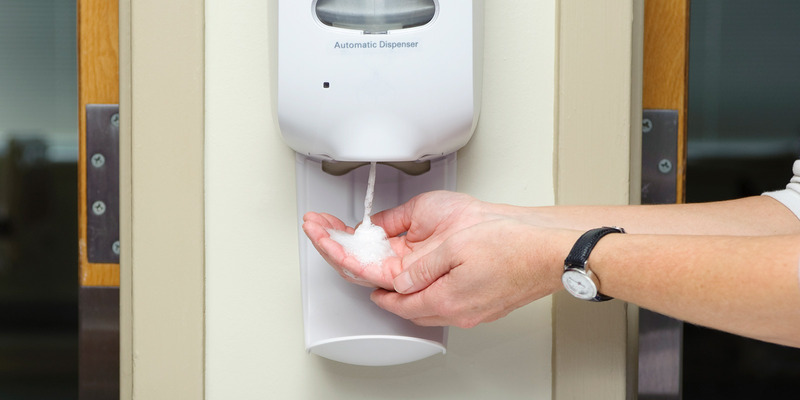 Keep custodians and coworkers safe with dispensing and dilution controls and make training new team members simpler. Contact us to see how we can assess your space for proper dilution and dispensing control.